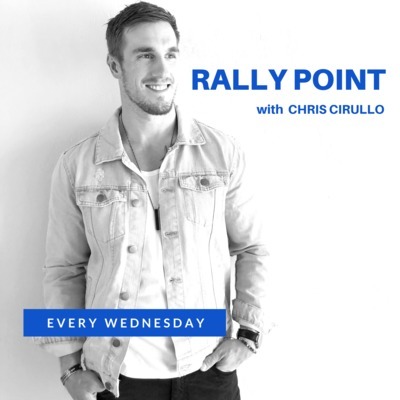 Rally Point's Chris Cirullo dives into topics specifically chosen to help men grow stronger, and lead better. 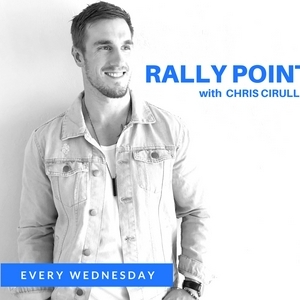 Join him as he talks about faith, family, fitness, personal development and more. 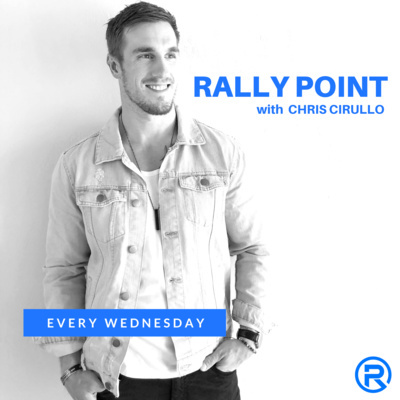 This week we discuss the topic of holiness, the scriptural implications and commands and what that means for how we are to live our life. The latest episode explores the topic of Advent. What's the history behind it, why is it important, and how to practice it in today's age. Missionary Gets Killed By Tribe: Moron or Martyr? Our take on how to view the Missionary John Allen Chau, who was killed by the isolated indigenous tribe, the Sentinelese, in his attempt to preach the Gospel of Jesus to them. We discuss the details of the topic of repentence. What is it, really? What are we supposed to do? How does it actually impact our lives? Have we been taught wrong? We're talking about the sovereignty of God, how we know our limits, how we become our best self, while reflecting the image of God to bring Him glory through that life. Interview with Jarrett Samuels of The Pursuit of Manliness, discussing what it means to be a man, the greatest challenges a man faces and how to overcome. Should Christians Go To Church Every Week? A New Perspective On Church. Should Christians go to church? If so, how often? What is Church supposed to look like? What's the point? These are all great questions that tons of people have, and we're answering all of them in the show. Discovering who you are, how to build a life, and how to truly be creative, all starts from a unique place. Join as we discuss a biblical perspective to defining success and failure in our lives, on a personal and individual basis. Chris explains what all the buzz is about the Keto diet. What is it? Does it work? Does he like it? And how do you do it? These questions are all explained in today's Podcast - The Keto Diet Explained. Discussion of the Church, giving, generosity and how to spend, invest and save your money as a Christian. What is “The Gospel”? Why is it important? What don’t you already know about it that you should know?